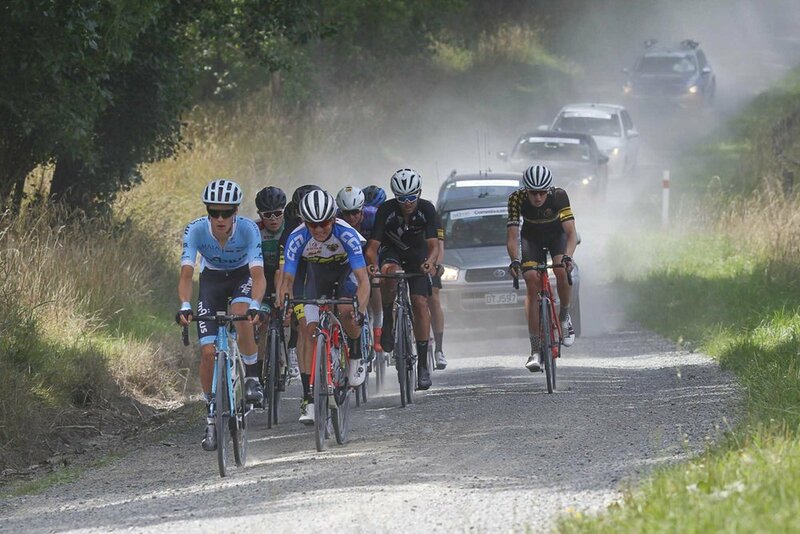 The Gravel and Tar Classic race is a 130km international elite men’s cycling race, this year run on the 19th of Jan on the gravel and tar of the beautiful Manawatu region of NZ. See the Classic race video here! In 2019 for the first time a women’s Gravel and Tar race was run. With 5 gravel sectors making up 40km and another 76 km on the tarmac, we think it’s the hardest women’s race on the planet! You can see the La Femme race video here! The Slicks and Stones 100 is for the hard-core sport and weekend cyclist. With four gravel it’s a great way to experience the same arduous route as the professional riders in the Gravel and Tar UCI races. Slicks and Stones is for the hard-core sport and weekend rider who wants to experience the same arduous route as the professional riders in the Gravel and Tar. Slicks and Stones provides an opportunity for junior, masters, and weekend warrior riders to experience the undulating roads and gravel sectors the beautiful Manawatu countryside has to offer. Stay up to date with the latest news about the Gravel and Tar Classic UCI 1.2, the Gravel and Tar La Femme UCI 1.2 and the Manawatu Slicks and Stones. Follow our news for the latest on team announcements, event information and interesting stories. The Gravel and Tar Classic UCI 1.2 and Gravel and Tar La Femme UCI 1.2 draws elite cycling teams and individual riders from around the world to compete here in Manawatu. 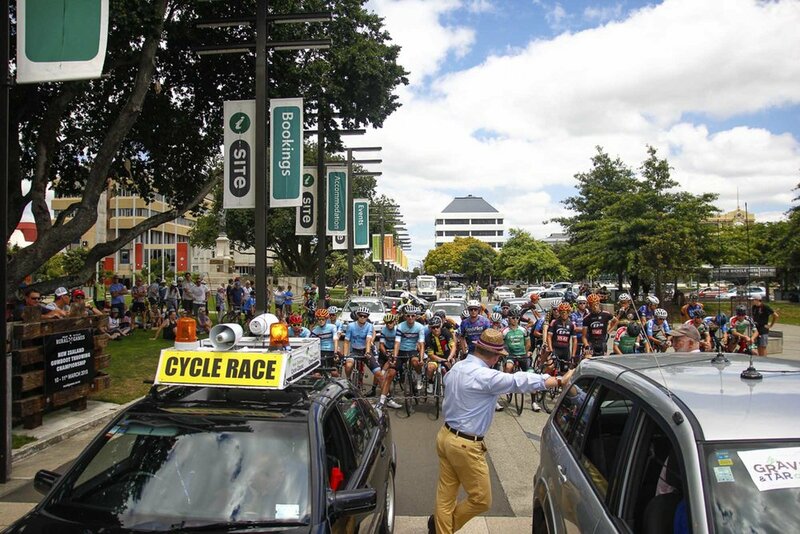 Join in the action of the day and watch your favourite riders race through our region as a spectator along the course, which takes in Feilding, Ashhurst, Palmerston North and the Pohangina Valley. The Manawatu region has a lot to offer, from cycling, mountainbiking and running tracks to spectacular scenery, beaches and city life. Race Alongside the gravel and tar elite riders and take on the challenging slicks and stones event. It's fast, hard and technical, but fun.